Yesterday I tried this dal sukka from Mallika badrinath’s Kurma varieties book.It was very nice..We all liked it..My hubby had this with chapathi , My doter savored this with dosa and me with curd rice..This dal tasted best for everything.If u’ve got bored by making the same Veg / Aloo kurmas , I would say this dal sukka is a nice replacement.Healthy and Easy too..Try this and let me know .. Grind ginger , garlic and green chilly to a paste and set aside. Take a broad kadai ( i did it in the cooker base directly).Add a tbsp of oil and add the paste to it.saute for sometime and then add the onion julienne's. Saute till it turns transparent. Then add all the powders and mix well.Do not add water ..All the masala get cooked in the oil itself.A nice aroma wafts around. Now add the moong dal and fry for a minute. Add the water , required salt and close the cooker . Cook till the moong dal gets cooked.I kept for one whistle. Now open the cooker and mash the dal a little with ladle. Roast the jeera in little oil and add it to the cooked dal. Add few drops of lime juice and mix well. 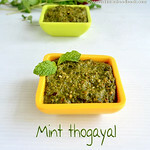 Serve with chapathi , curd rice. 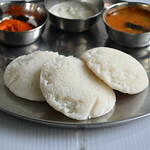 dosa/idly and ENJOY !! Dal sukka sounds good and mutter paneer from My dhaba recipe is sure keeper! 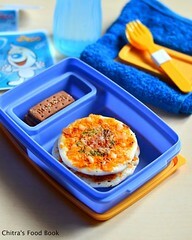 Both dishes looks delicious and tasty! 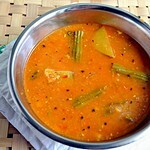 Both recipes looks fantastic & mouthwatering..
Nice dhal.. perfect with rice. dal looks soo yummy & healthy.. nice clicks too.. nice job!! woww..this is my all time favorite..how aer you chithra??? Hi Chitra, Please grab the award I have shared with u here. My hearty wishes to you to receive more, Congrats !! dhal looks fantastic and nice variation of the usual one!!! mutter paneer looks delectable too, I love the recipes at my dhaba too!!! Wow !!! First time here !! 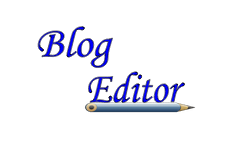 Your blog is so neat and I like your writeup !!! 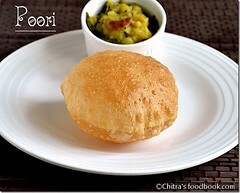 Thats a delicious and tempting dal sukka Chitra, looks really comforting..
Lovely dal, comforting too. 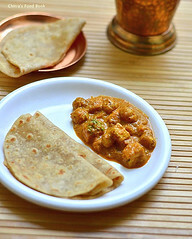 Love to have with garam rotis. 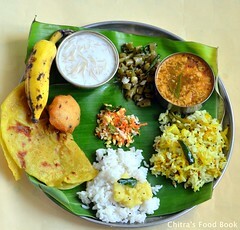 very nice dal preparation.Love the pic. 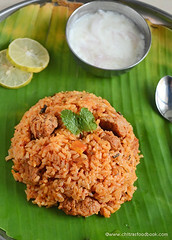 i love to have this with chapathis r even plain rice.lovely dish. 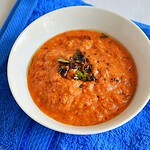 Comforting Dal recipe...Looks yummy...Thanks for visiting my blog..
Looks so gorgeous with great color. Yumm one! Dhal looks very inviting !